racing post tv youtube video | Check out VGTips.co.uk! Which Premier League clubs will be relegated? The November meeting at Cheltenham proved to be a testing one for punters, but an exciting one to watch. The likes of Sceau Royal, a 6/4 winner for members of VG Tips, and Lalor (above) impressed. 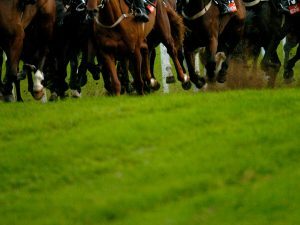 The Racing Post team look back at the weekend of racing at Cheltenham and at Punchestown, take out the horses that caught their eye with a view to the Cheltenham Festival next March, and they also preview the Betfair Chase at Haydock Park this coming weekend.